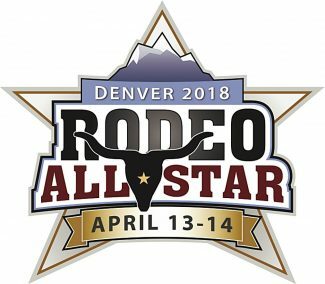 DENVER – The stars of rodeo return to Denver for the ultimate pro rodeo competition, Rodeo All-Star, April 13-14. This year's Rodeo All-Star Concert, presented by Mountain Dew, features country music's rising superstar, Ashley McBryde. Fans with a rodeo ticket for Friday night will enjoy the concert and Murdoch's Fashion Show free. Rodeo All-Star will include a weekend of professional rodeos, mutton bustin, Lunch with Champions, Murdoch's fashion show, country concert and two evening after parties. Rodeo All-Star attracts top rodeo athletes from around the world including tie-down roper Fred Whitfield. 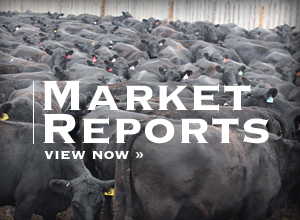 Whitfield is an eight-time world champion and pro rodeo hall of famer. Other notable contestants to watch will be the 2017 The American Rodeo, saddlebronc champion, Cody DeMoss. 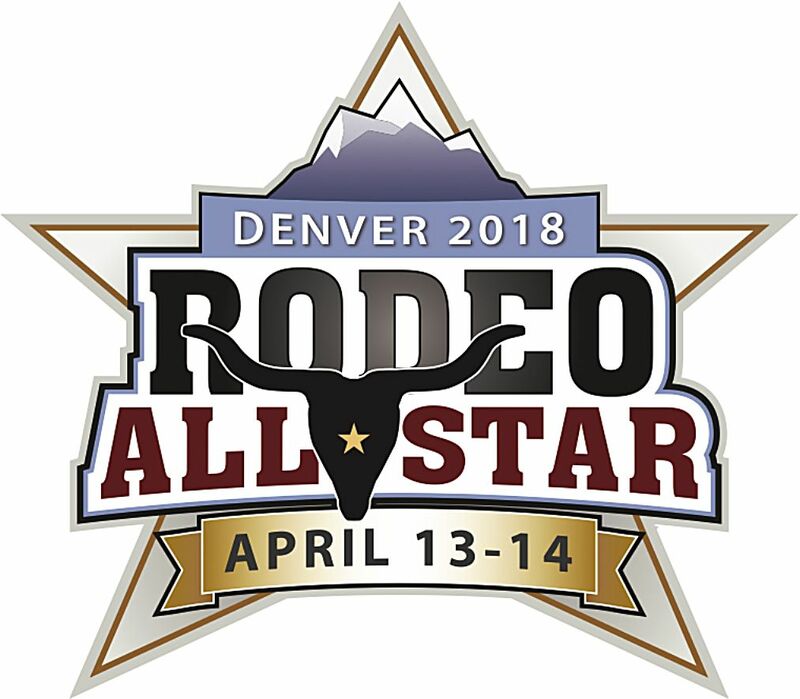 Tickets to Rodeo All-Star weekend start at just $25 and are on sale now at rodeoallstar.com, the National Western Box Office, King Soopers locations, or by phone at 1-866-464-2626. 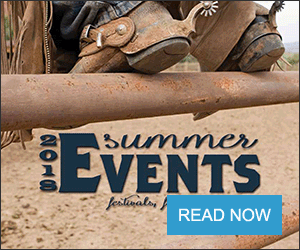 Rodeo fans can also catch Rodeo All-Star action streaming live on RidePass. Available at RidePass.com and via Apple and Android mobile apps, RidePass is the new western sports digital streaming network featuring over 100 annual live western sports and PBR events, original series, news, highlights and rider interviews. Rodeo All-Star marks the first rodeo event to stream live on RidePass since the new network was launched earlier this year. To watch Rodeo All-Star live or on-demand visit RidePass.com or download the RidePass app in the iTunes App store (iOS) or Google Play store (Android).